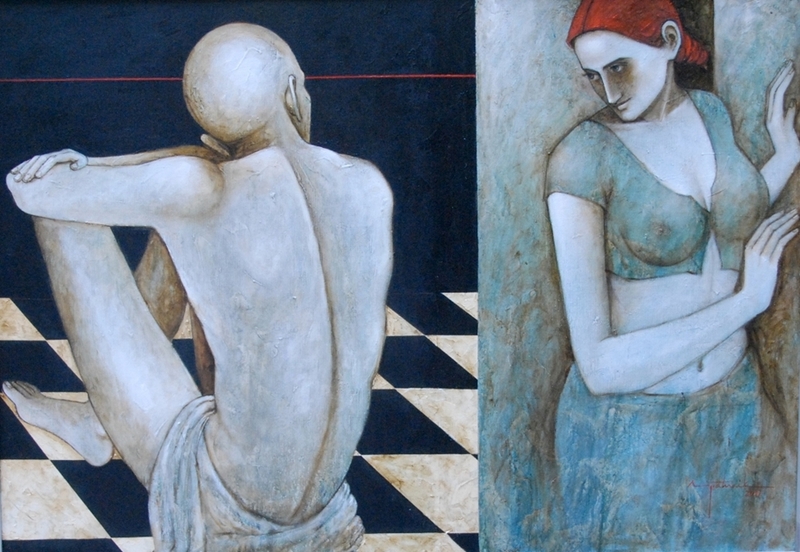 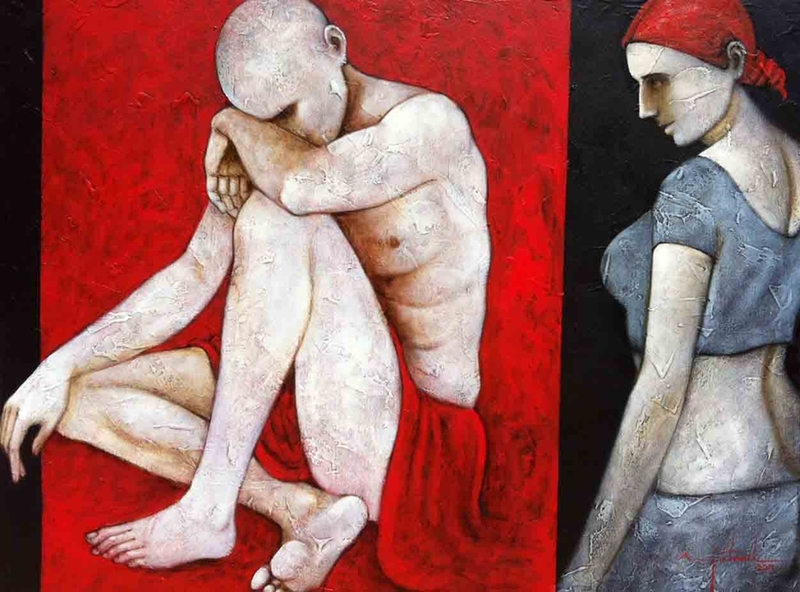 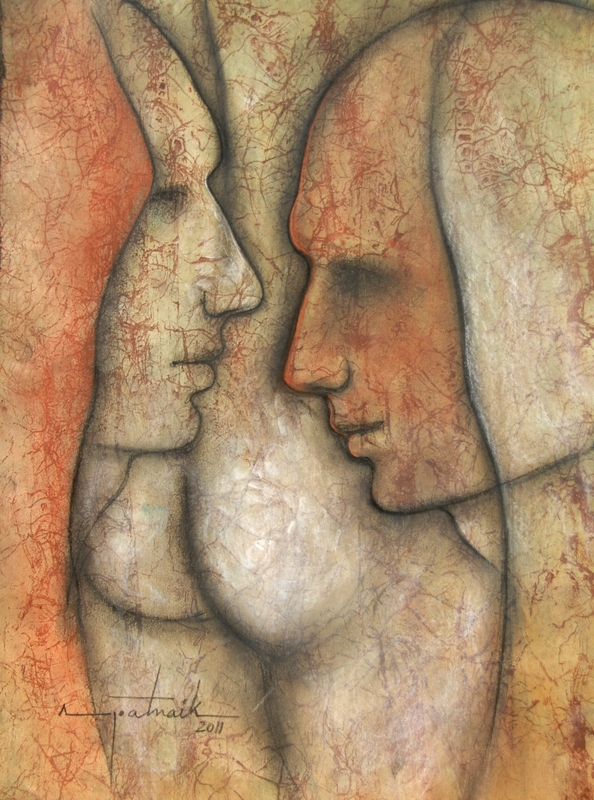 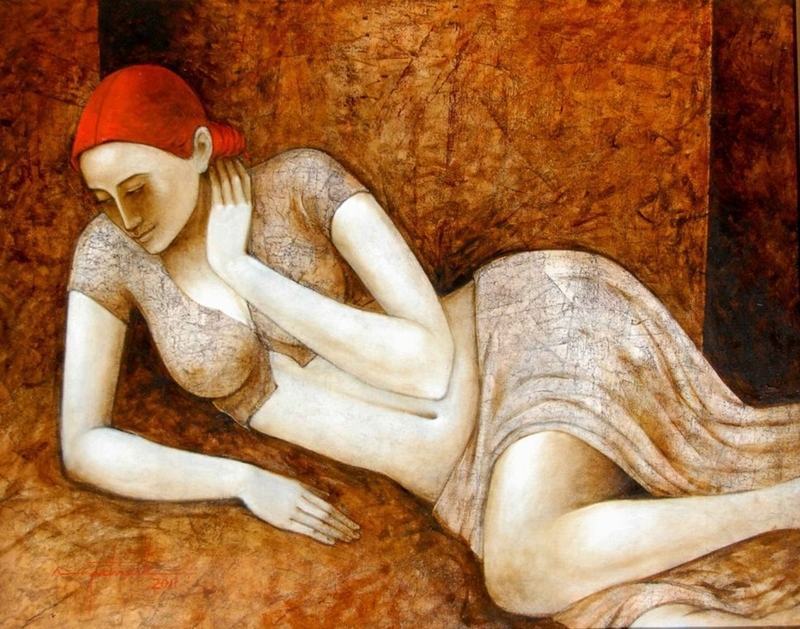 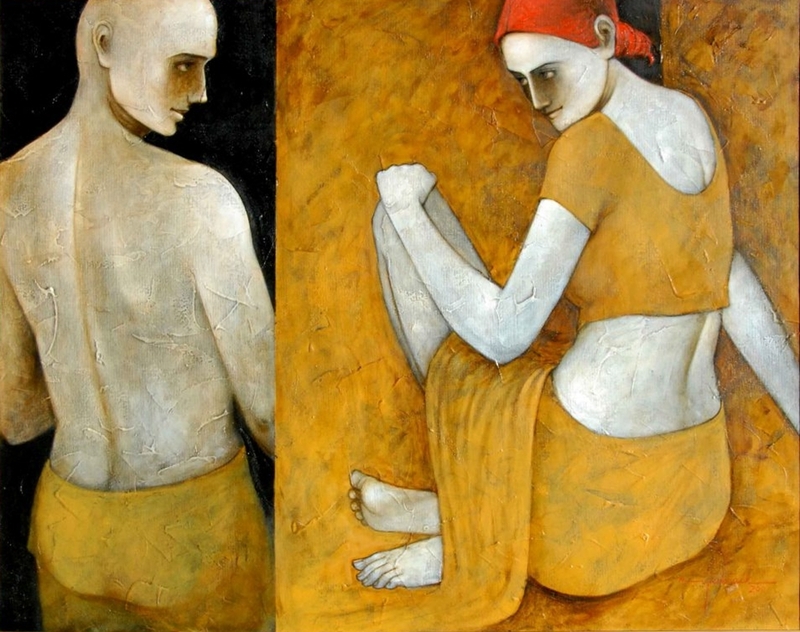 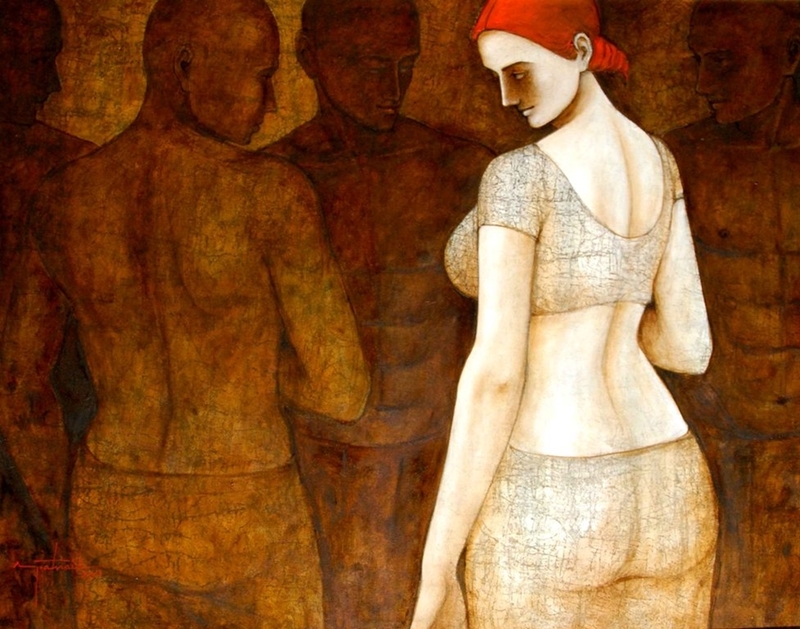 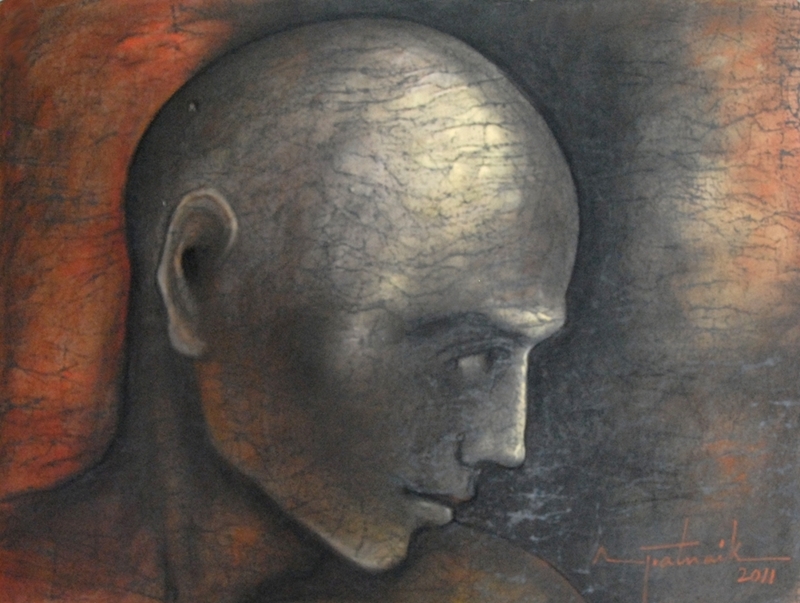 Asit Kumar Patnaik, Indian painter, was born in Orissa in 1968. 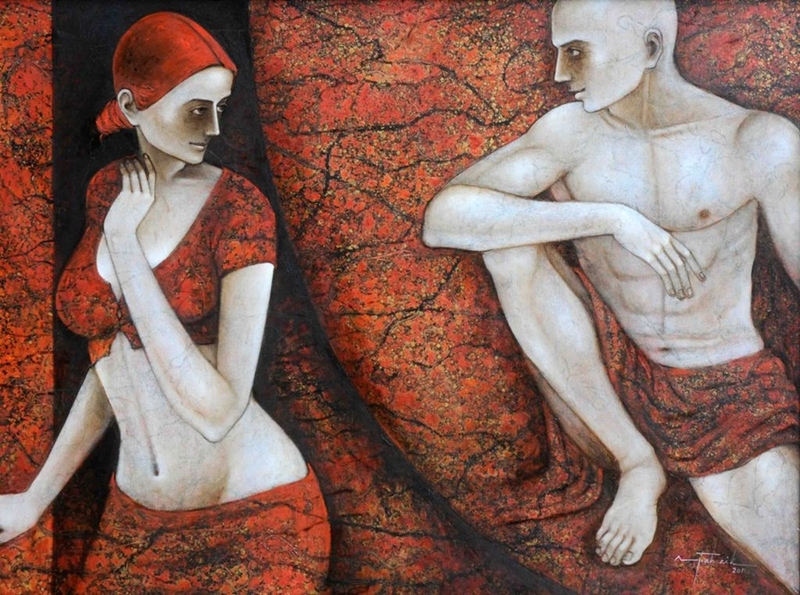 A National Scholar and MFA topper from BHU, he has received several provincial and national awards, the latest being a grand felicitation from the Government College of Art and Crafts, his alma mater in Khalikote, Orissa. 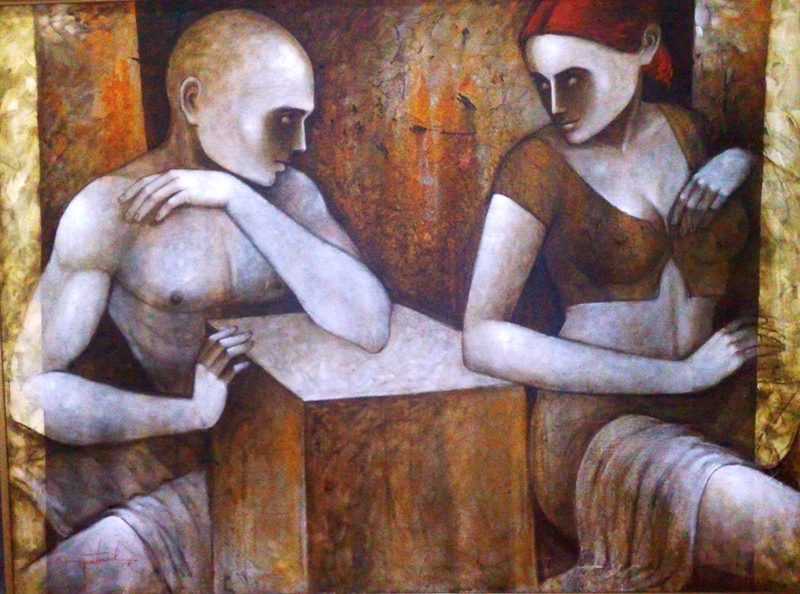 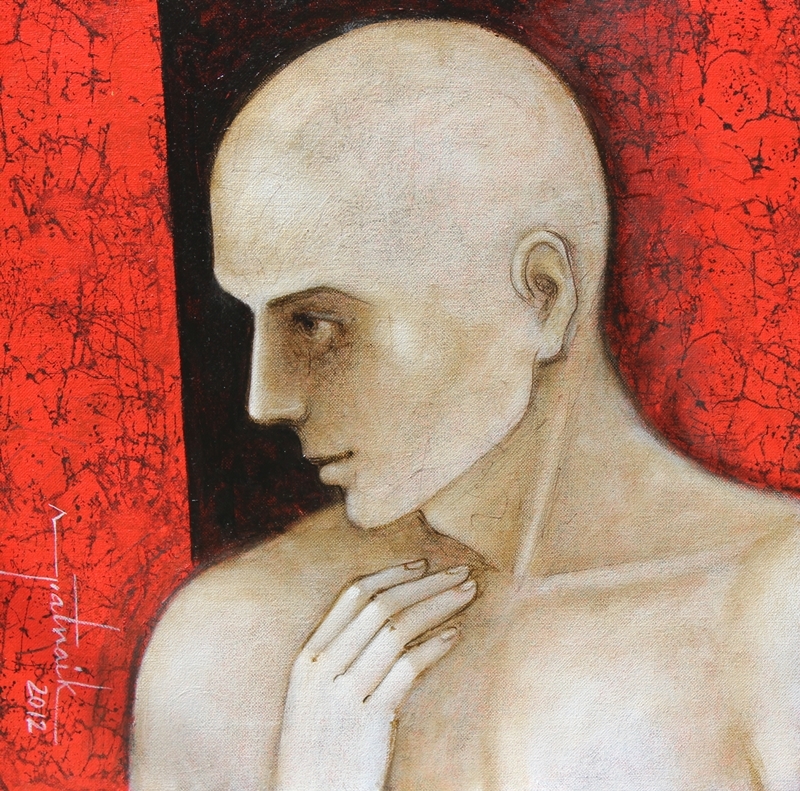 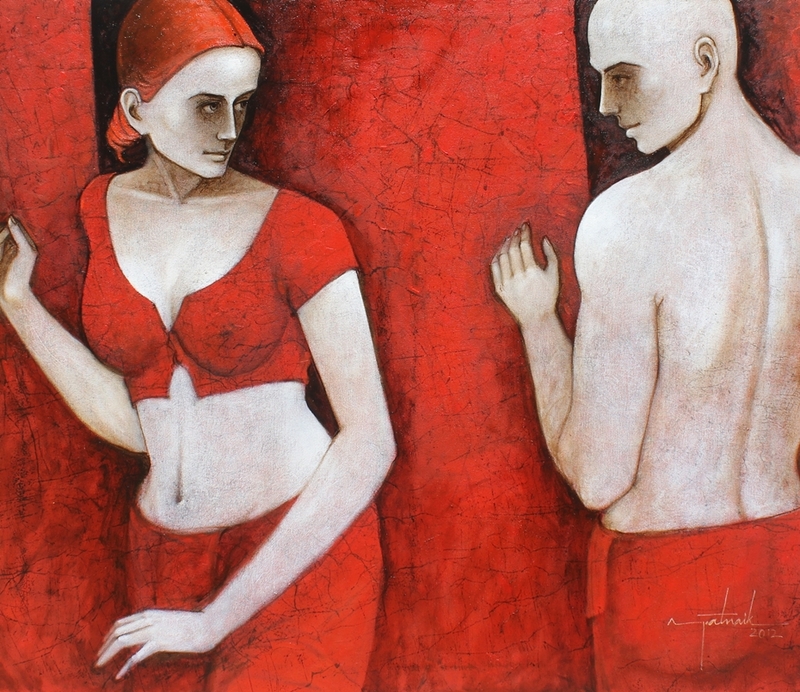 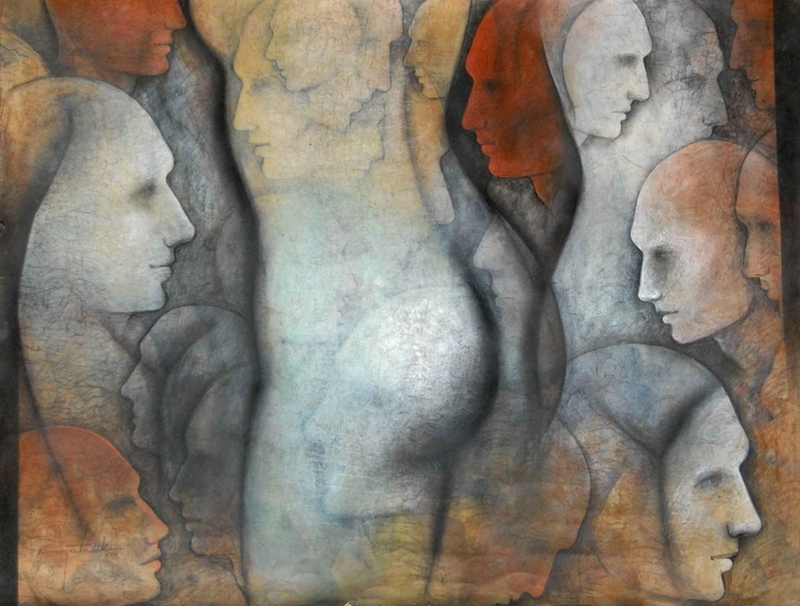 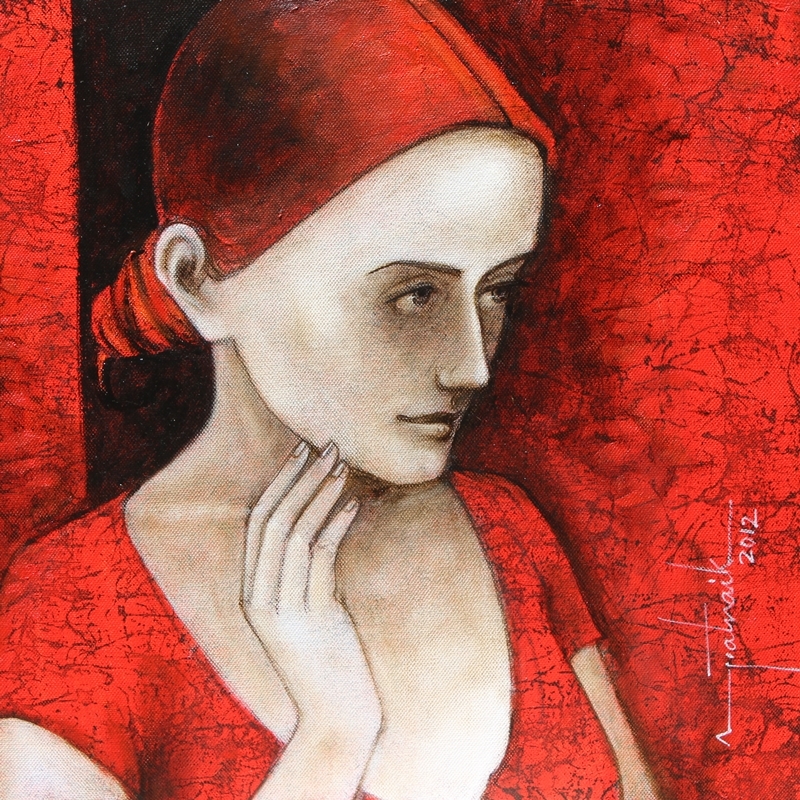 A semi-realistic figurative painter, Patnaik has enjoyed much critical acclaim and popular appreciation over the past few years. 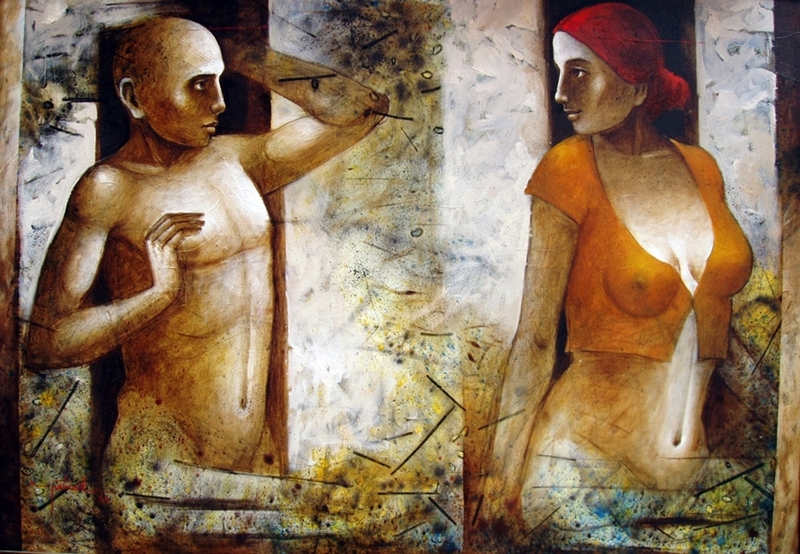 Best known for his “Relations” series that revolves around a semi-clad male and female figure captured in a series of complex, multiple and open ended postures, Patnaik has graced several solo and major group shows in India and abroad, 2008, ‘The Sacred’ a group show Sponsored by Galleria at Visual Arts Gallery, India Habitat Centre, 2008 and Colors 2007, Modern and Contemporary Indian Art Show presented by Gallery Art land at Majestic Hotel Tower, Dubai, 2007, to name a few. 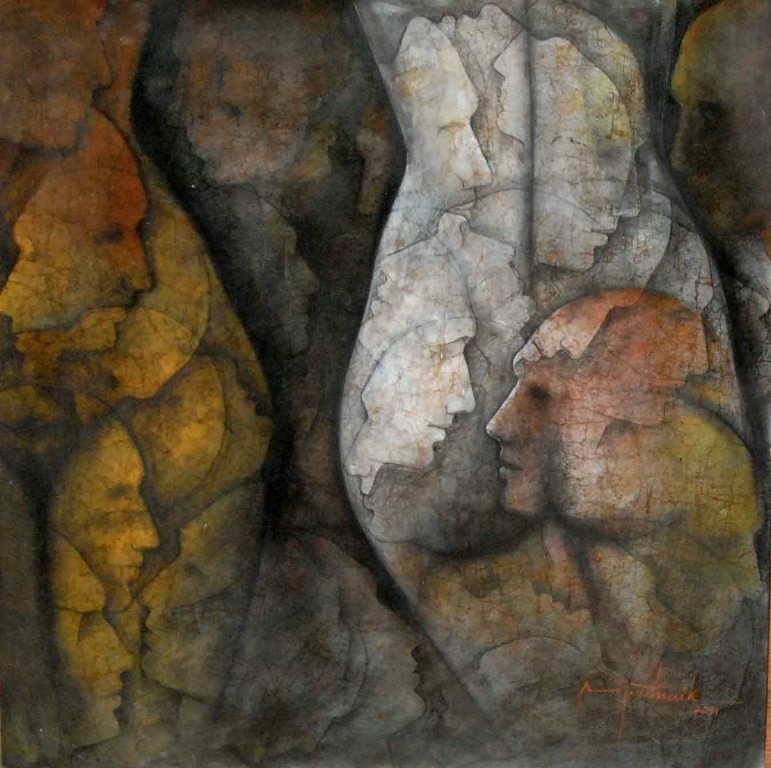 Patnaik’s works can be found in several private and public collections in India, USA, UK, South Korea, UAE, Australia, Bangladesh South Africa and Switzerland, including that of the President of India. 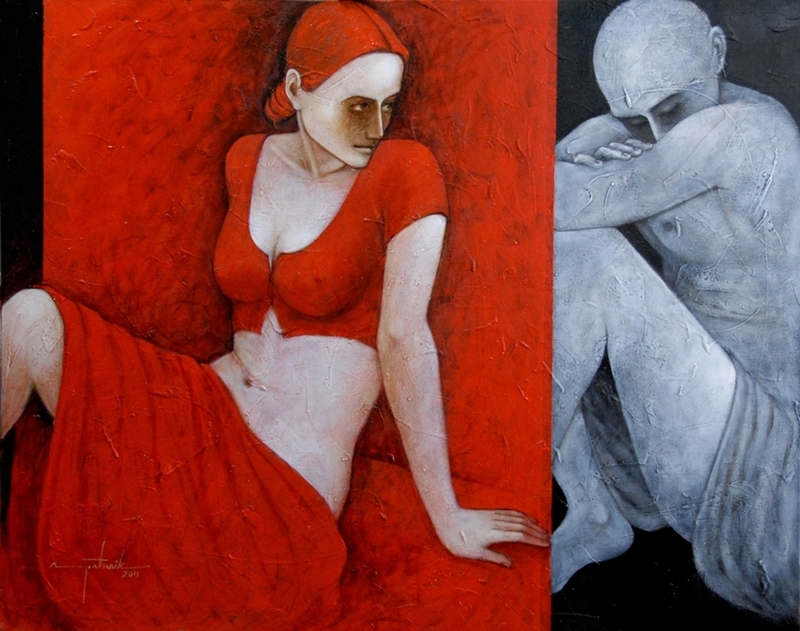 The artist currently lives and works in New Delhi. 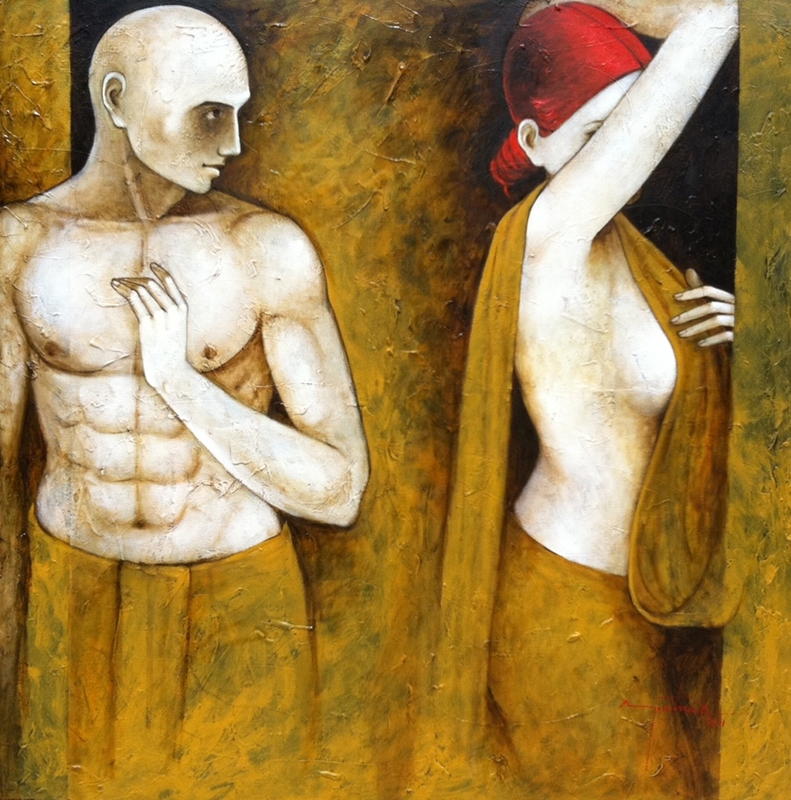 Un travail original qui me plait assez .